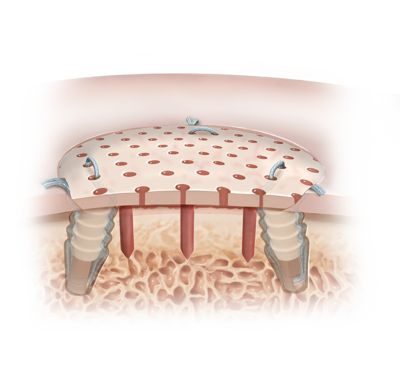 Cartiform* viable osteochondral allograft is composed of viable chondrocytes, chondrogenic growth factors, and extracellular matrix proteins. 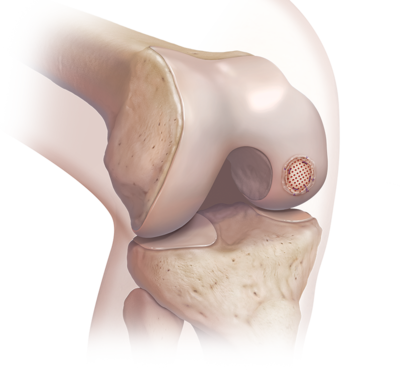 While maintaining an intact cartilage structure, the bony portion of Cartiform viable osteochondral allograft is reduced and the graft is porated to offer unique handling characteristics and simple fixation techniques. 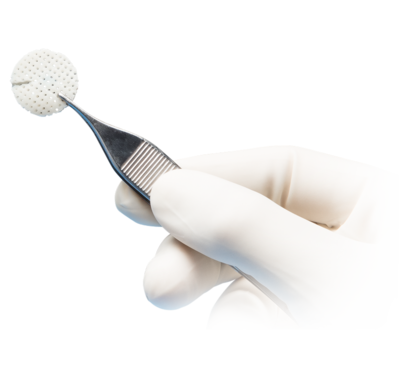 Cartiform viable osteochondral allograft combines the safety and success of fresh osteochondral allografts with ease of use by being trimmable and flexible to match any lesion size and contour. 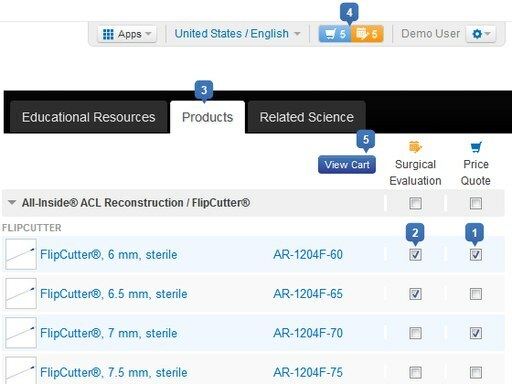 Cartiform viable osteochondral allograft is readily available and is stored at -80°C.